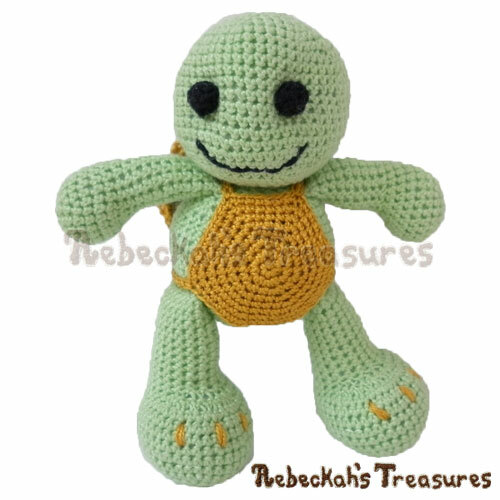 Goldfishy is swimming over your way... Crochet her today! Use your favourite yarn and crochet hook to make this adorably sweet Goldfishy. 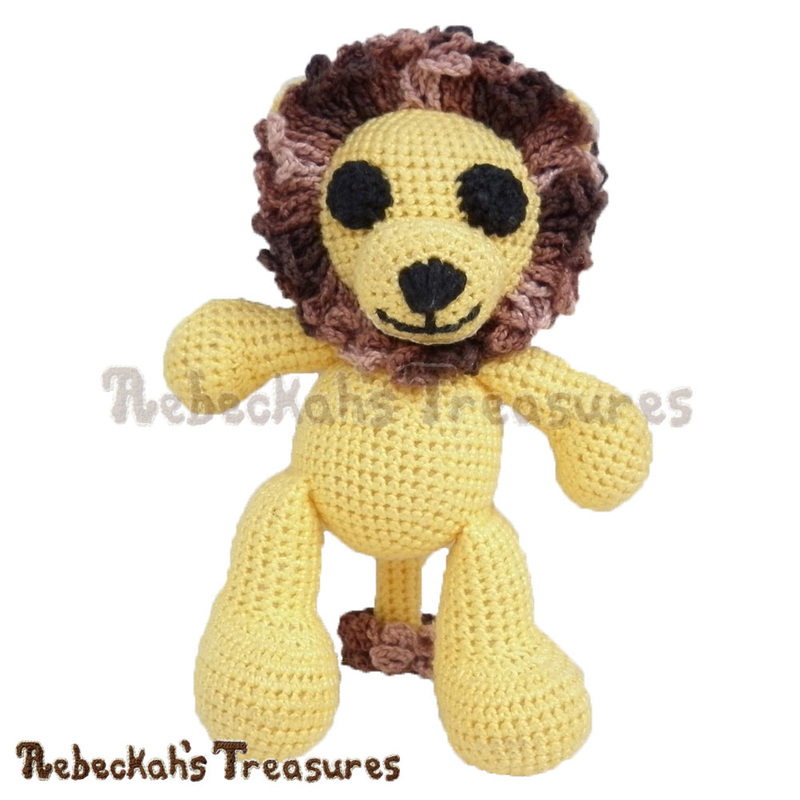 She would be an adorable addition to a crocheted baby mobile and would be fab as a cuddle toy too! Written instructions include how to crochet the amigurumi fish pictured in your favourite yarn weight. A photo tutorial (9 pics) and crochet charts will help you crochet the dorsal and pectoral fins! 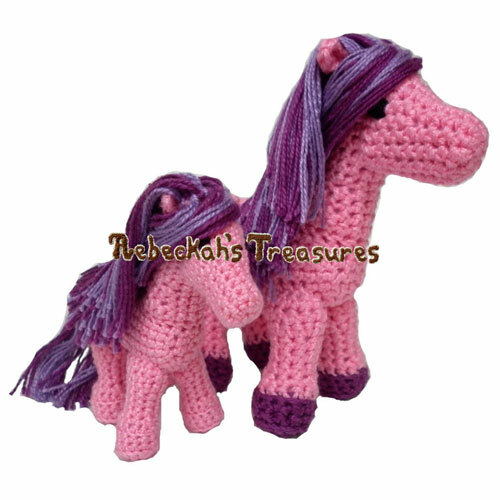 This PDF formatted crochet pattern has 10 pages (1.38MB), including a cover page. It uses US Terms. Goldfishy is about 4" (10 cm) long, 3" (7.5 cm) wide and 2.5" (6.5 cm) tall, if you use thread and steel hooks. It will be thicker / wider if you use yarn instead. *These measurements are from using a 1.05mm Hook and Size 10 Cotton Thread.